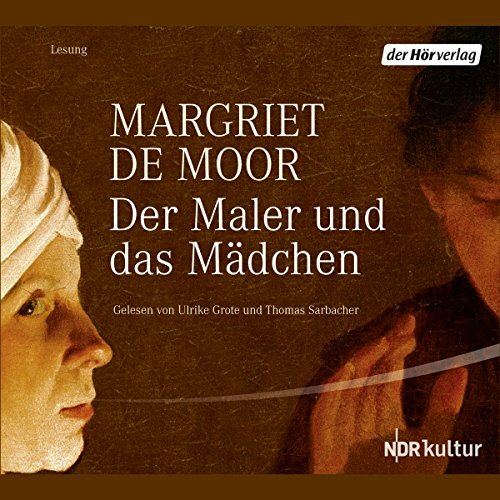 Showing results by author "Margriet de Moor"
Young, flame-haired Lucie raises horses on her father’s farm. One summer day, she meets a dark, handsome stranger, Joseph, and it is love at first sight. But their union is as improbable as their love is deep. For Joseph is a wanderer, a full-blooded Gypsy, a man for whom all Europe is a stomping ground. Despite their cultural differences, they marry, have three children, and lead a normal life with one exception: each spring their life is suspended as Joseph returns to his other family, the Gypsies, scattered to the four corners of Europe. Niemand hätte gedacht, dass sie hierbleiben würde nachdem ihr Mann tot war. Nachdem passiert war, was alle nur das Unglück nannten: Der Schuss im Chicorée-Treibhaus. Sie blieb auf dem Land, aber sie wollte auch in der Provinz nicht wie eine Nonne leben. Deshalb gab sie eine Anzeige auf. Die Begegnungen mit den unbekannten Männern verliefen stets nach demselben Muster: kennenlernen, erzählen, eine gemeinsame Nacht. Dabei ließ die Erinnerung an ihren toten Mann sie jahrelang nicht los. 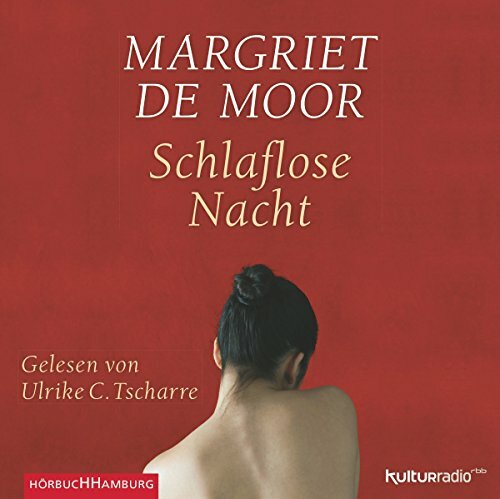 Bis zu jenem eiskalten Tag und jener schlaflosen Nacht, von der diese Novelle erzählt und in der vielleicht alles anders wird. De Moor has built her latest novel around the Kreutzersonate by the Czech composer, Leos Janácek, who, in turn, based his string quartet on the novel of the same name by Leo Tolstoy. 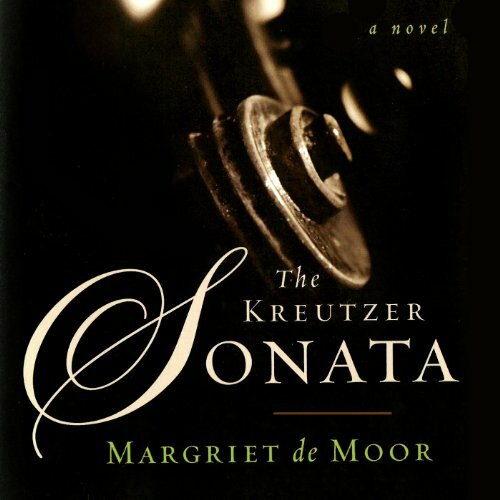 In Tolstoy’s story, a man and a woman are playing the sonata Ludwig van Beethoven composed for the French violinist and composer Rudolphe Kreutzer. The two fall in love as they play, which poisons the husband’s mind with jealousy, so that he kills his wife. 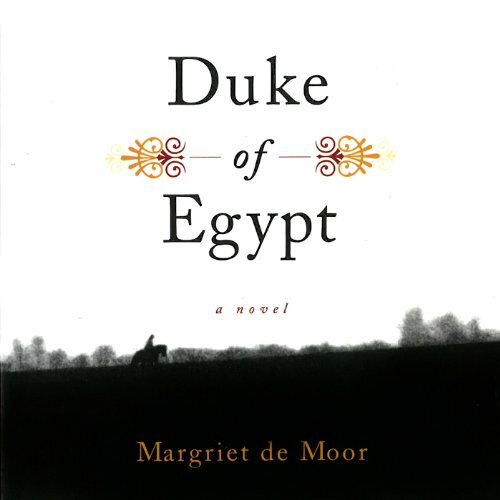 ch novelist de Moor (Duke of Egypt) traces narrative arabesques around the terrible romantic jealousy suffered by a blind music critic in this spare, delicate novel. 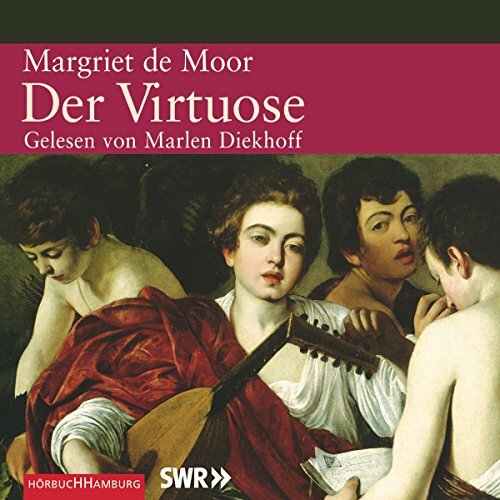 In a series of chance encounters at European airports over the years, the musicologist narrator meets the famous blind patrician music critic, Marius van Vlooten, and extracts his history of tortured love. The first encounter elicits the desperate tale of unrequited love that drove Marius, as a student years before, to shoot himself in the head, thus blinding himself.